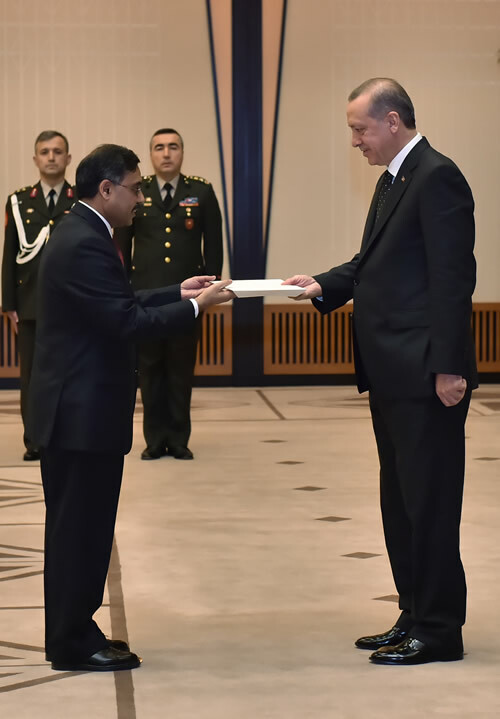 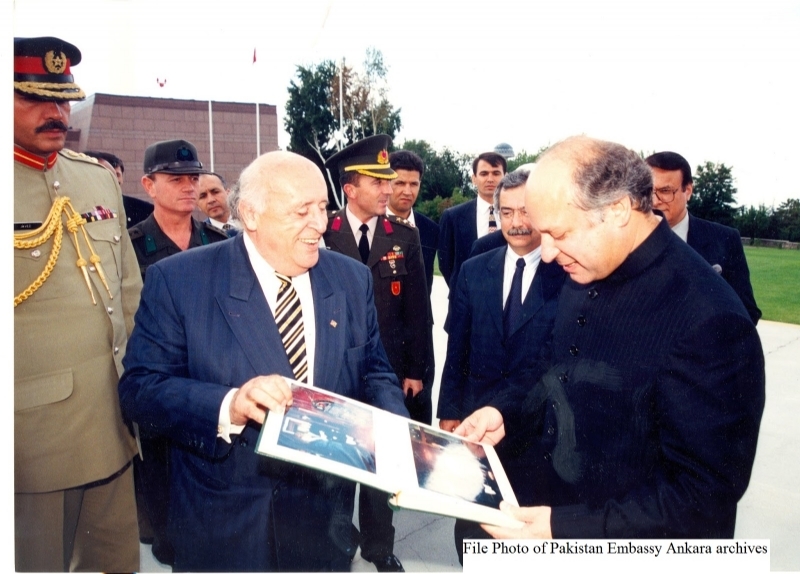 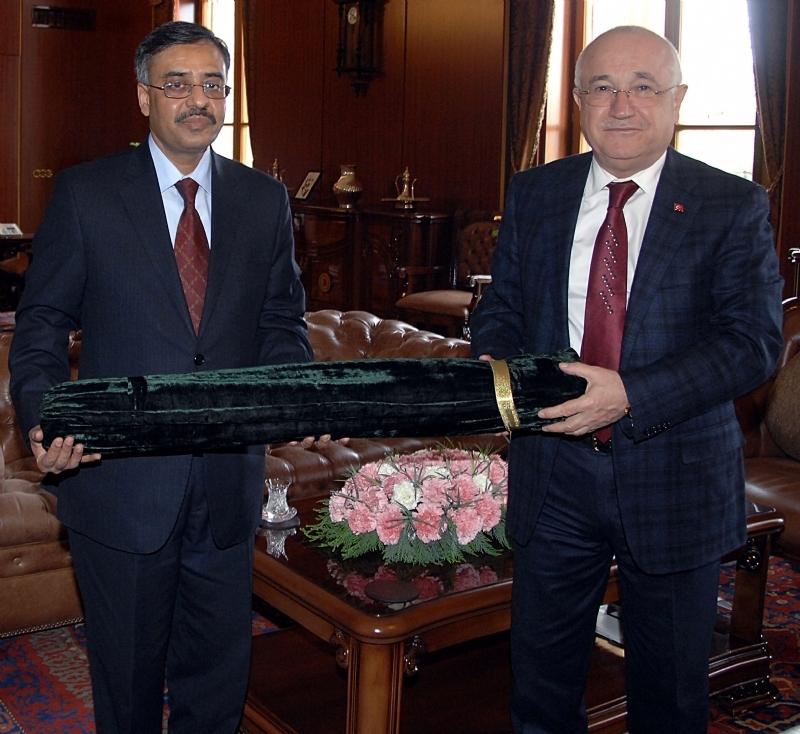 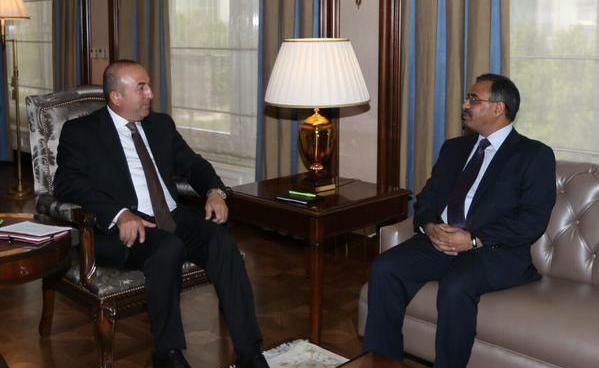 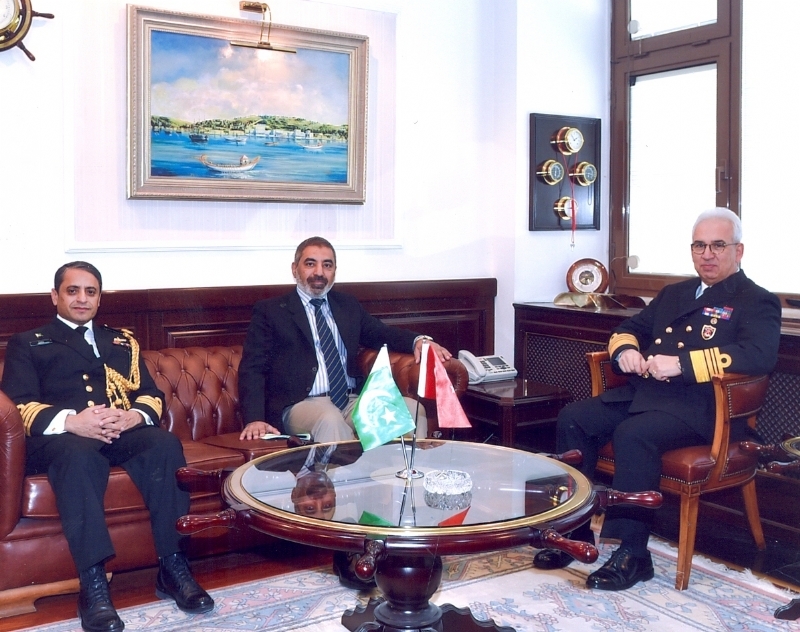 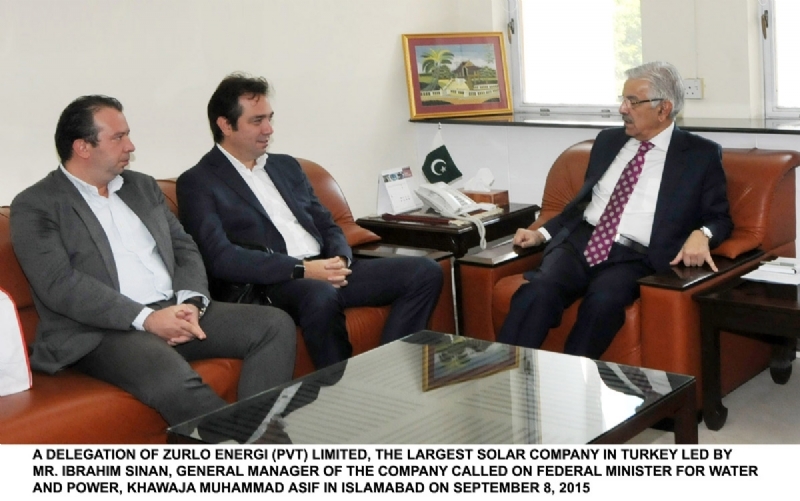 ANKARA, 23 June 2015: Pakistan’s Ambassador to Turkey Sohail Mahmood called on Foreign Minister Mevlüt Çavuşoğlu at the Ministry of Foreign Affairs in Ankara. 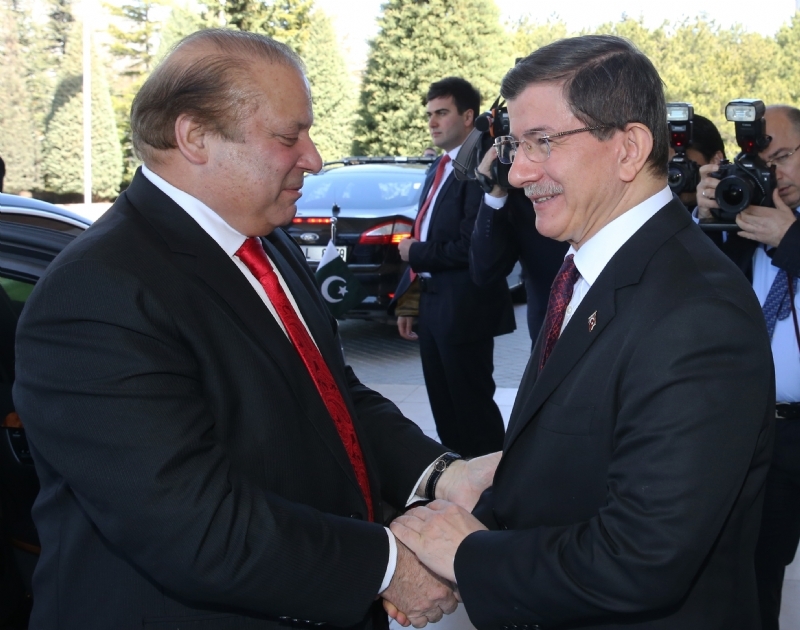 During the meeting, views were exchanged on bilateral matters and regional issues. 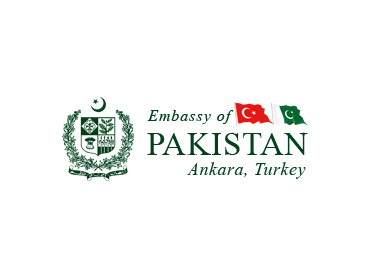 Among others, the importance of the proposed Pakistan-Turkey Free Trade Agreement (FTA) was emphasized in the context of forging a strong economic partnership. 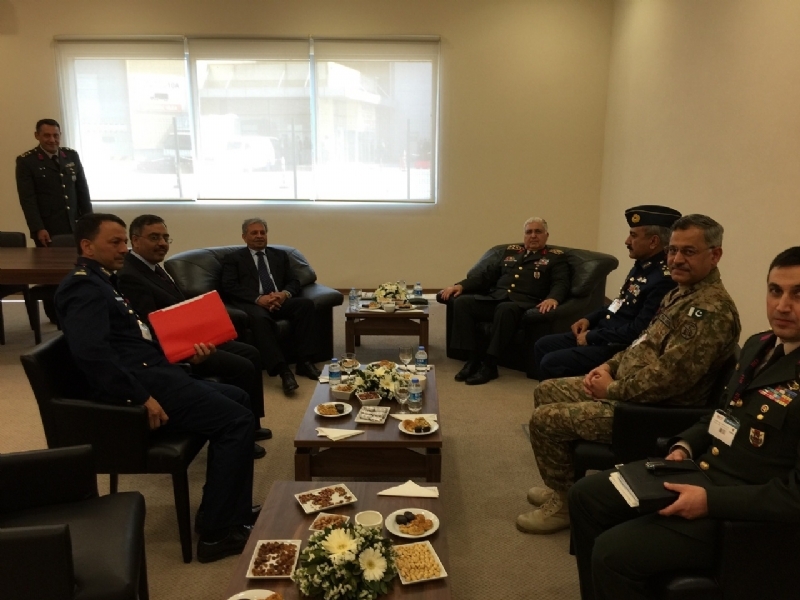 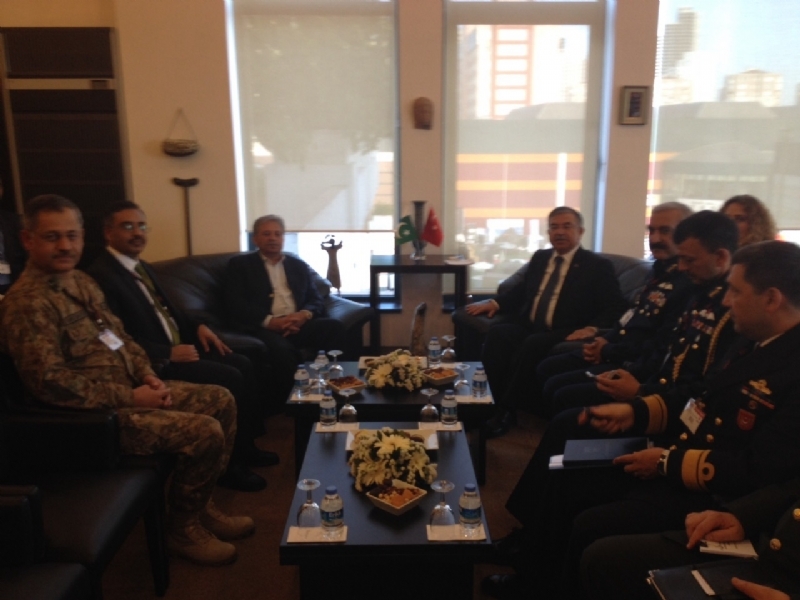 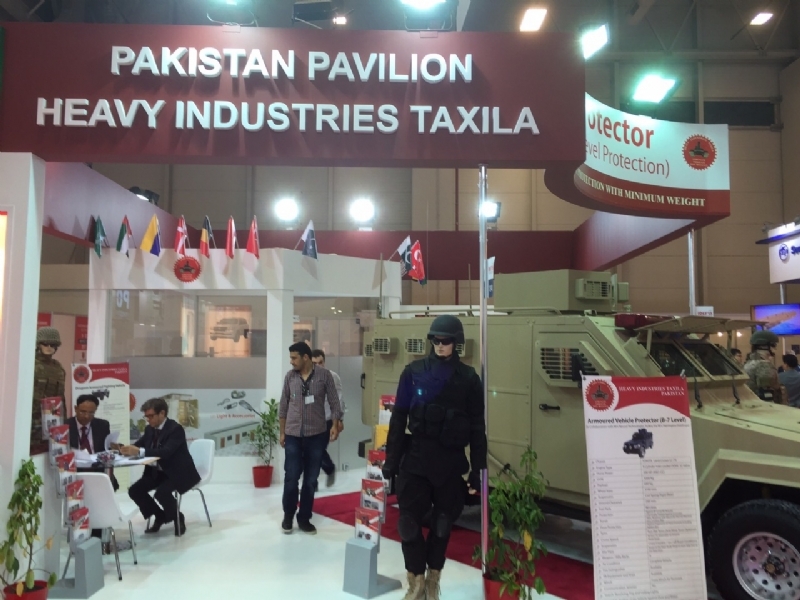 Ongoing cooperation in the defence sector was reviewed. 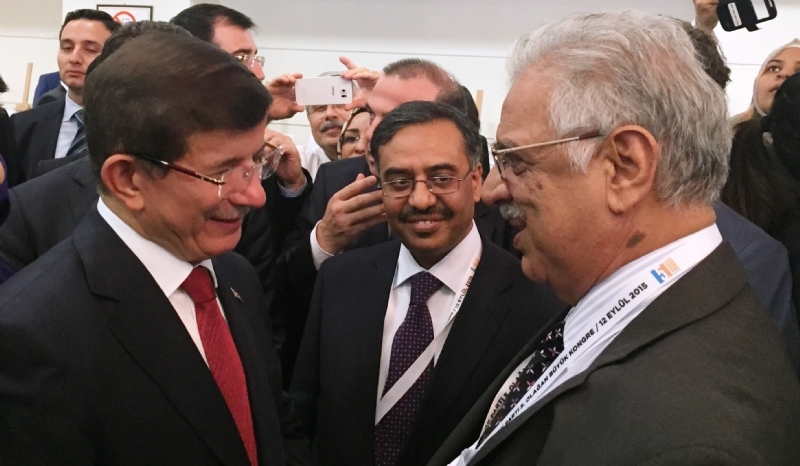 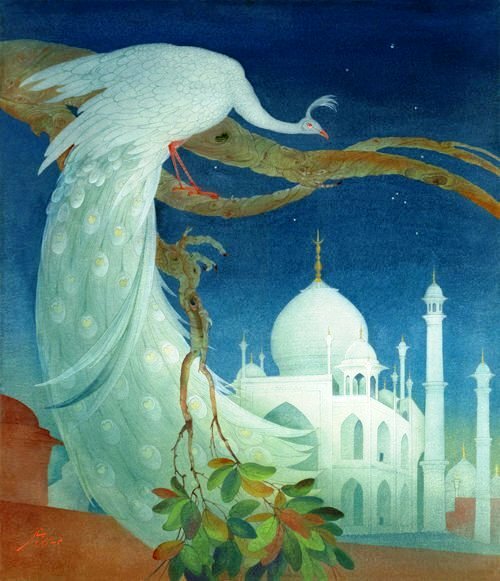 The mutual desire to expand people-to-people exchanges, including through increased aviation links, was underscored.